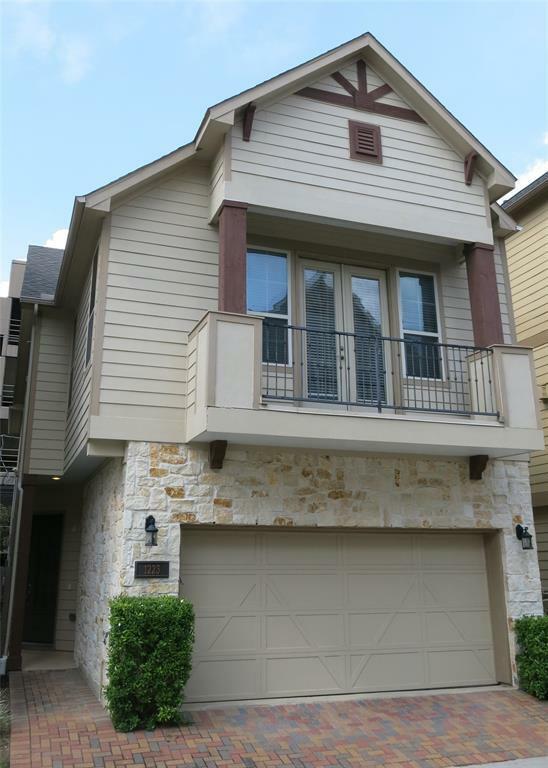 Wonderful 2 story layout in private gated community! 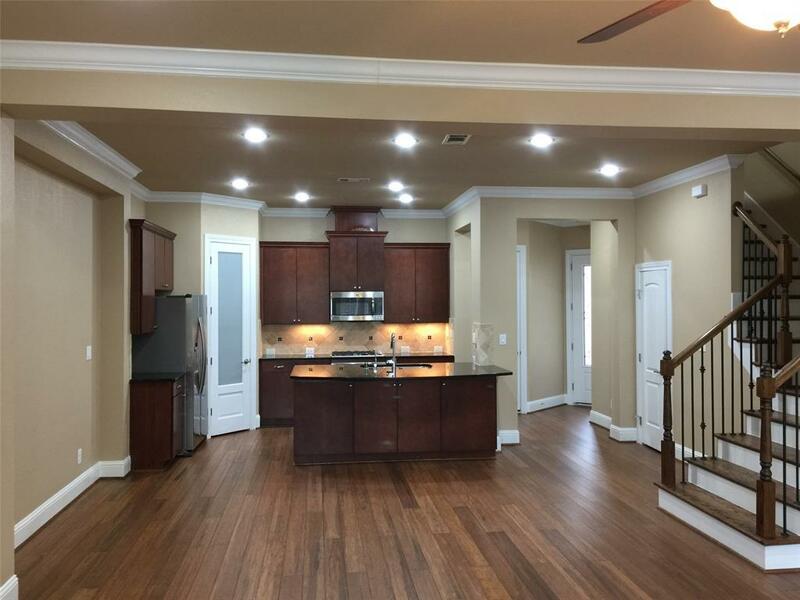 The home offers a great open concept with first floor living, dining, kitchen & half bath & 3 bedrooms, 2 baths & laundry upstairs. The large master suite has a generous amount of space with a dry bar & balcony access. The spacious master bath boasts dual vanities, bathtub & frameless shower with bench & a giant master closet. 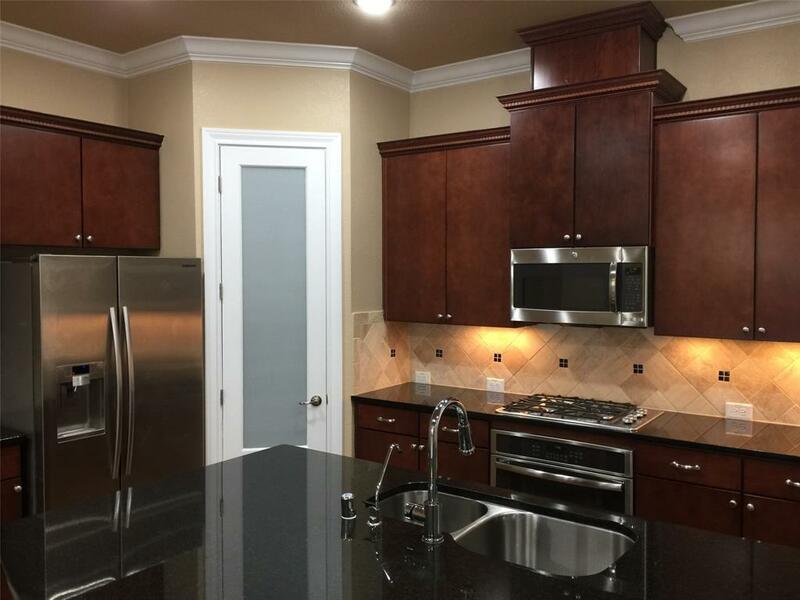 The kitchen features a large granite island that overlooks the dining/living rooms, stainless appliances (4 burner gas range, convection oven, refrigerator & dishwasher) & plenty of cabinet/pantry storage. Other features include: gas fireplace, pre-wired audio, tall ceilings, energy star certification, tankless water heater, digital thermostats & built-in pest control system. The fenced-in backyard has a patio & gate access to an easement behind the house. 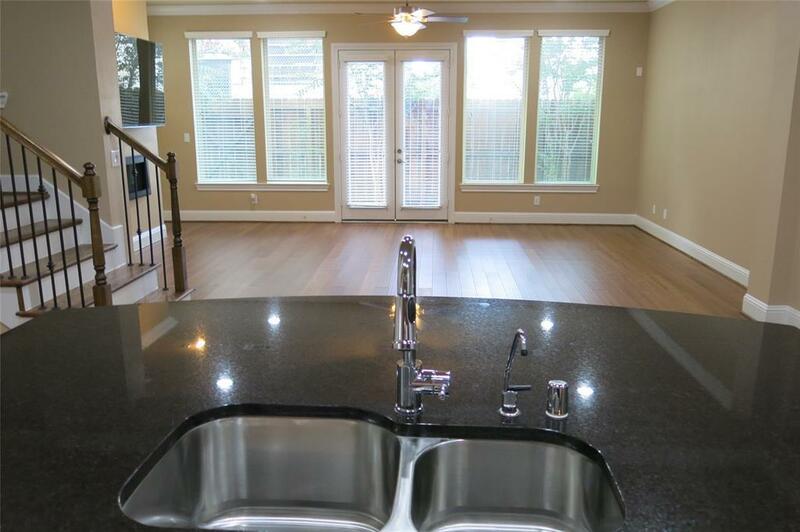 Property has never flooded per seller. Community has multiple green space areas for walking pets.